In a manner, which has shaped up to be quite fashionable lately, the previously leaked HTC DROID DNA for Verizon Wireless got revealed only a couple of days before its official announcement is scheduled to take place. 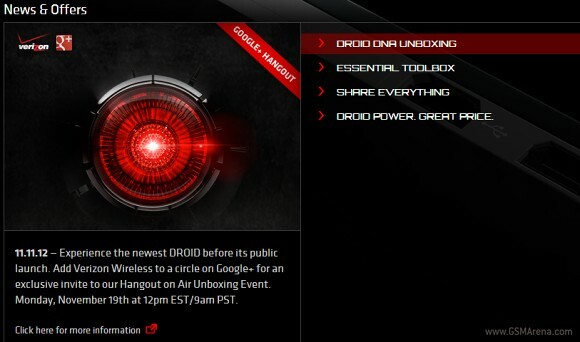 The DROID DNA name has been confirmed on Verizon’s own DROID DOES webpage, while press renders of the photo have made an appearance in Twitter. 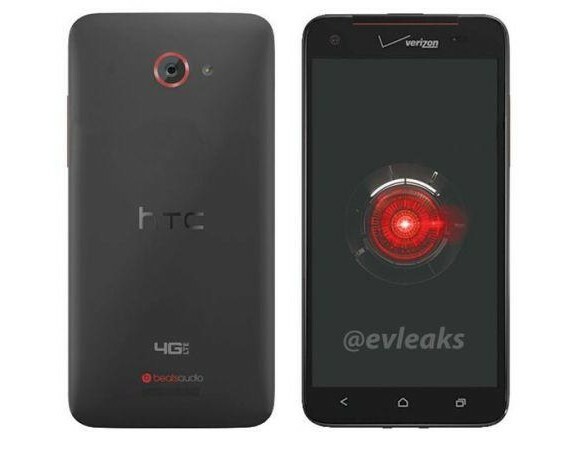 The leaked press photos reveal yet again that the upcoming Verizon DROID looks similar to the Japan exclusive HTC J butterfly, save for the Verizon livery on its black body with red accents . The same goes for the specs which will include a 5” full HD display, quad-core Snapdragon S4 Pro chipset, and 2GB of RAM. HTC’s Android powerhouse with 1080p display for Verizon is scheduled to be announced this coming Tuesday, on November 13, at an event in New York City. We will be covering the unveiling live, so be sure to stick around for the full scoop on the device, including hands-on photos and initial impressions.